History was made this week As Dialpad launched a free version of their UCaaS platform for up to five users. This amounts to a savings of over one-thousand-dollars. 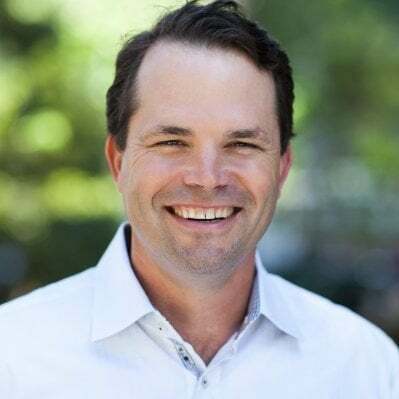 Craig Walker the Founder and CEO of the company launched the original Dialpad just under 20 years ago, an innovative service allowing anyone to call a US number for free over the internet via their web portal. Craig has been a visionary in the space for the decades we have known him. Nest thermostats look gorgeous but if your equipment isn't compatible, you are in for a lot of trouble setting up your thermostats. Having a 50-year-old home with AC and baseboard heat has made it difficult to get these devices to work properly. Nest's tech support is good. We should know, we have spent hours on the phone with them to get the air conditioning working. A few months later, we learned the heat was not working properly at 3 am when we awoke to a home which was less than sixty degrees while air conditioning was being called for by the thermostat. Thankfully, we were able to shut it down from our phone in bed. Apple used to abuse Microsoft in its Mac Versus PC ads. They hired a chubby Bill Gates looking actor John Hodgeman to represent the PC while they hired the hip, cool and young Justin Long to represent the Mac. One of the most compelling ads focused on the lengths PC users needed to go to to connect a camera to their systems. The ad below shows the PC having a camera literally duct taped to their head. Frankly it was embarrassing to use a PC after seeing these ads. Apple however has unwittingly made itself a target of the same type of attack ad. The minimalist designs Apple releases are gorgeous but they drastically reduce functionality. The Mac laptops and iPhones have this problem - thanks to reduced ports for things like headphones. Users need multiple adapters if they want to use a 3.5 headphone with their iOS phone. See the screen shots and video below Samsung is using to take on Apple. 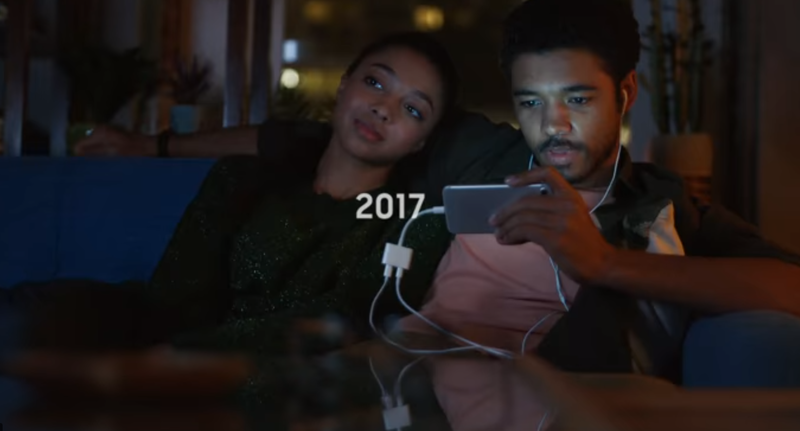 If they were to take the dongle concept and really focus on it in TV ads, it could put a dent in the Apple halo. 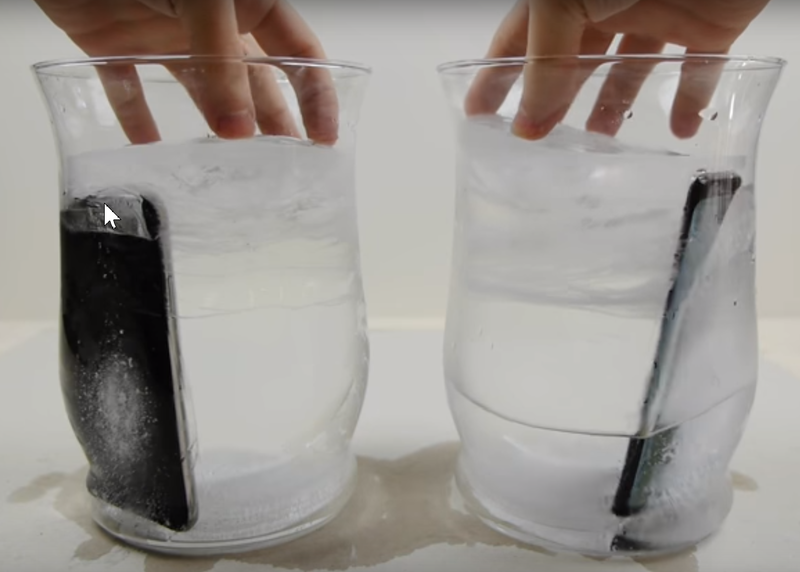 The screen test below shows what happens when you put two of the top smartphones on the market - the Samsung Galaxy S8 and iPhone X in water and then freeze them overnight. Two frozen phones - which one will survive? 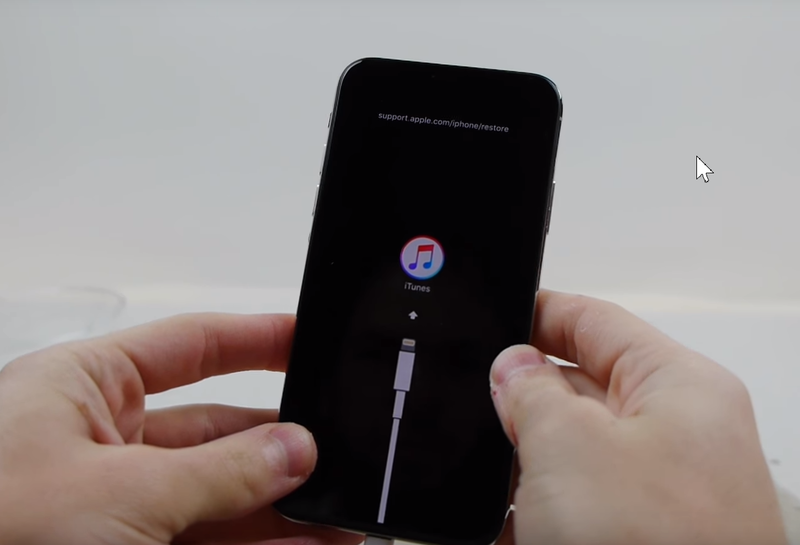 The Samsung is unscathed but the iPhone X loses its Face ID ability, its screen doesn't work properly and it seems to have lost its data. Wait, what happened to all my data? Even worse - the entire battery of the iPhone gets used up while the Samsung still has about 40% left. Most likely, a gap opened up in the iPhone during its blowtorch melting causing water to get it. This in turn seems to have led to a short circuit or even more than one. 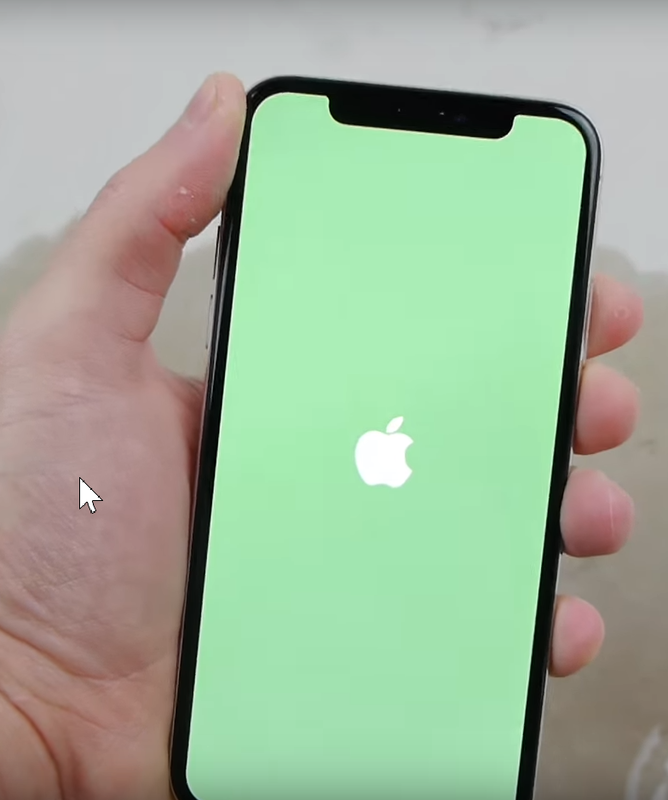 The iPhone X green screen of death - apparently competition with Microsoft BSOD is fiercer than we thought. Bottom line: The Samsung Galaxy S8 is an absolute champ in this test - iPhone X users should avoid leaving their phones in water in the freezer overnight. You're driving in the car, come to a red light and decide to check e-mail. You double click the home button to open the mail app, delete a few emails and then look up after you hear the horn of the car behind you to see a green light. As you place the phone back in its holder, you begin to accelerate through the intersection. Suddenly, you remember, you want to open the GPS app as you pass the intersection and proceed to the entrance ramp of the highway or freeway. You think about hard pressing the left of the screen and swiping to another app but you realize the phone holder is not so secure. Dialpad spun out of Google for all practical purposes and still uses the Google cloud or GCP so its a natural application to be part of the new G Suite marketplace. What does this new partnership mean to Dialpad customers? Simple... They can now access their communications - text and voice from within their email client. Specifically, when you are emailing on an Android device or desktop browser, you will see a drawer to the right allowing calls to be placed or texting to be initiated. Once activated, the Dialpad Add-on enables users to message, call, view history or save a new contact from within Gmail. Earlier today we discussed how some years back IMS provided a platform for carriers to roll out applications. The industry discussed the concept for a number of years – magazines, associations and events sprung up to support carrier efforts but the market never happened the way anyone thought it would. This was in-part because Apple rolled out an App Store and then Google followed and developers didn’t need to work with carriers. It was much faster to integrate with the hardware in the hands of the consumer. To compete effectively with Apple, Google needs to evolve how it does business. The most important area Google needs to worry about is the Android experience versus the one Apple provides. Apple does its very best to update the operating systems on even its most obsolete phones - ones going back years like the iPhone 5s. Android devices on the other hand seem to be designed to last a year or two - after that, depending on your phone, you're out of luck. Basically, Apple worries about the experience, Google Android is more about a device. Apple starts with the store and goes down to the processor level - they own it all. Conversely, Android phones have numerous similar applications from the Android hardware maker and Google.